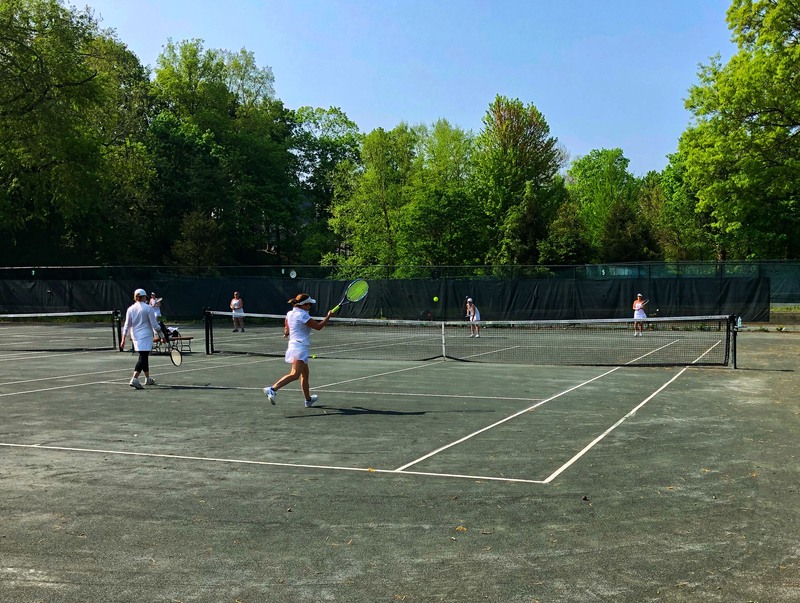 The County Tennis Club of Westchester is now accepting applications for membership for the 2019 season. 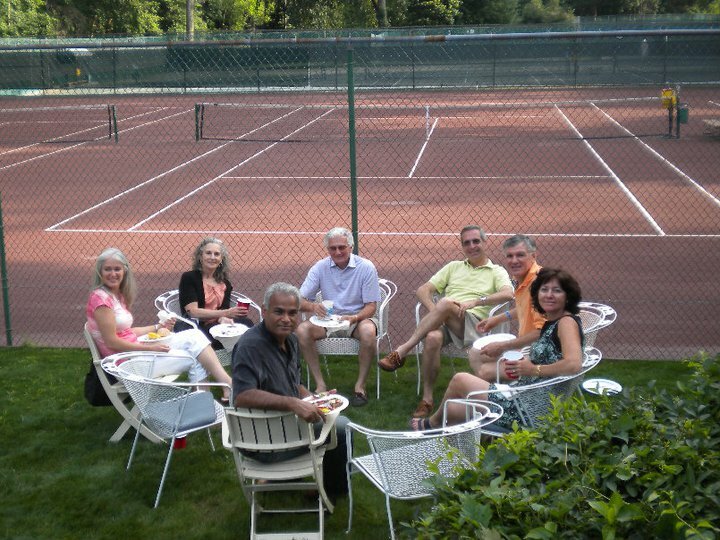 We have full time family and individual memberships available for different age groups starting at age 16. 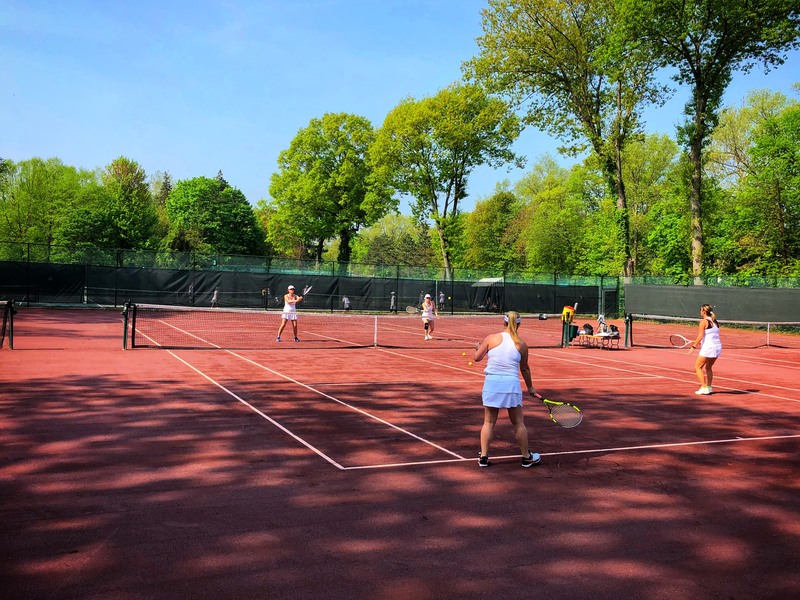 Join now and enjoy tennis April through October on the best red clay and har-tru courts in Westchester County. 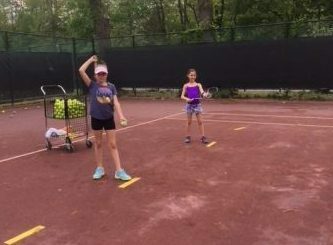 Love the free "open tennis" on Saturday and Sunday mornings - 3 people rotate into games with one of our two wonderful pros. It's a combo on a warm up and a mini-lesson! 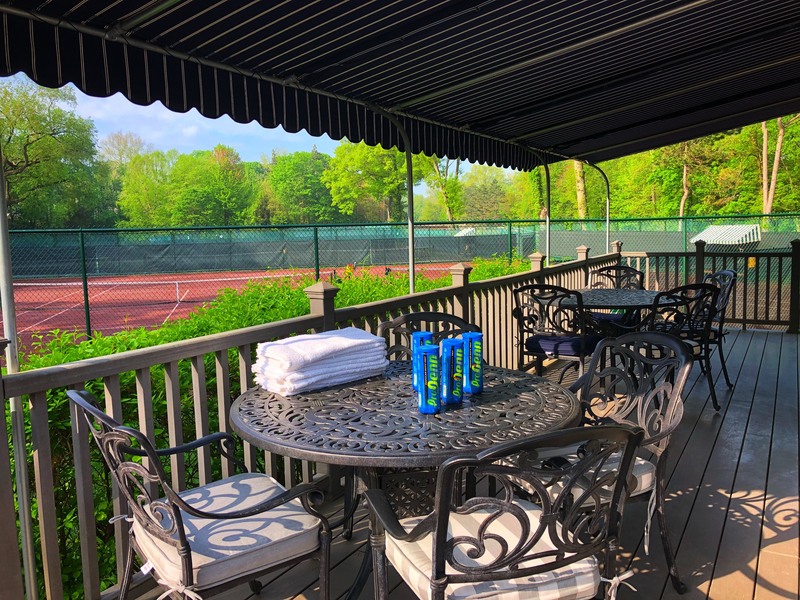 No better way to spend a weekend morning - doubles at 10:30am, then hang out on the deck and lunch while watching the action on the red clay courts. Great, inclusive club for all levels of play. Friendly atmosphere. 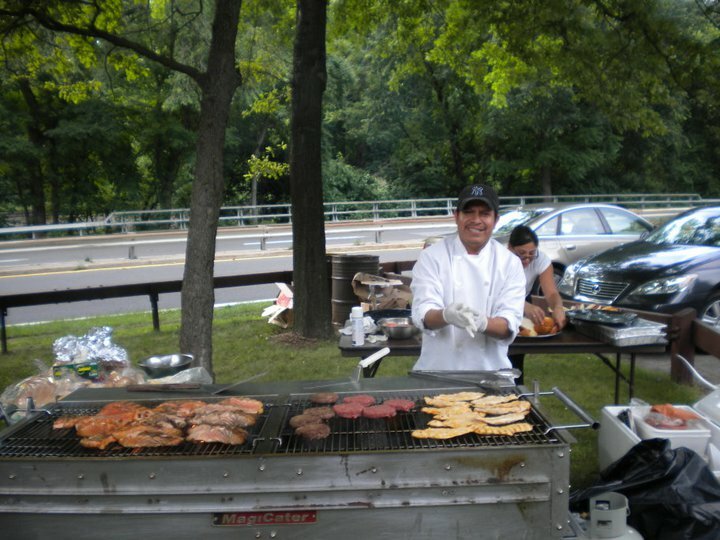 Great activities, teams, etc. and best soft courts in the area.